I have been meaning to post this for a while, but I never got around to it. 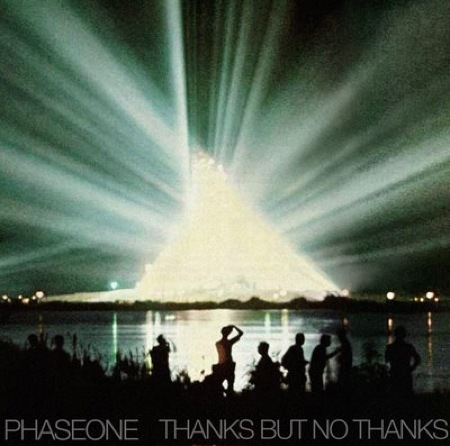 It’s Thanks But No Thanks, the free album from STLremixer Phaseone brought to you by the swell folks over at Lefse Records. While you may know Phaseone from his remixes, definitely check this out. Lefse Records page is here.